The Foxymorons launch their first single 'Gwydir', a 12 minute odyssey through the Australian bush composed by our guitarist Josh Kreusler. This piece will be featured on our upcoming debut album, to be released during our August residency at the Evelyn. Dress loud, dance hard. Headphones Jones are a Funk collective that create colourful grooves with big horns, driving rhythms and punchy vocals. 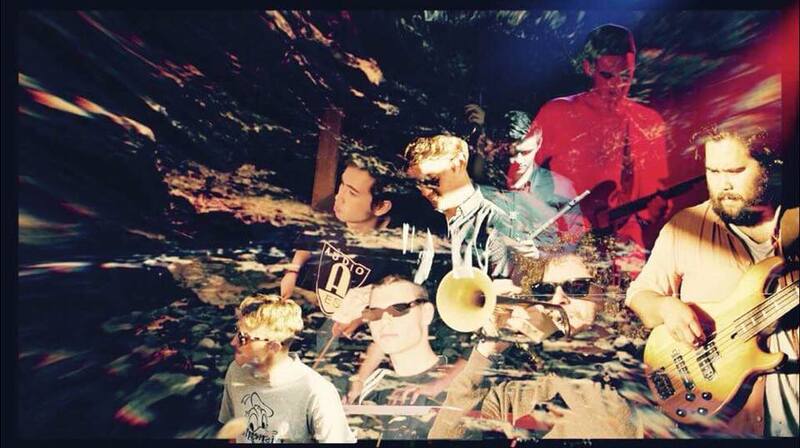 Fusing influences from Afrobeat and Afro-Latin styles, the ten-piece are all about generating infectious energy.